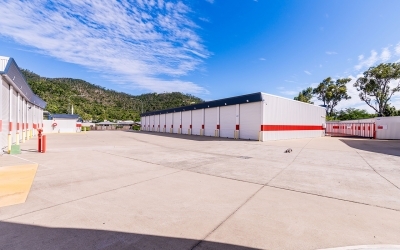 StoreLocal Airlie Beach is situated within a sought-after industrial estate in Airlie Beach within the Whitsunday Region. 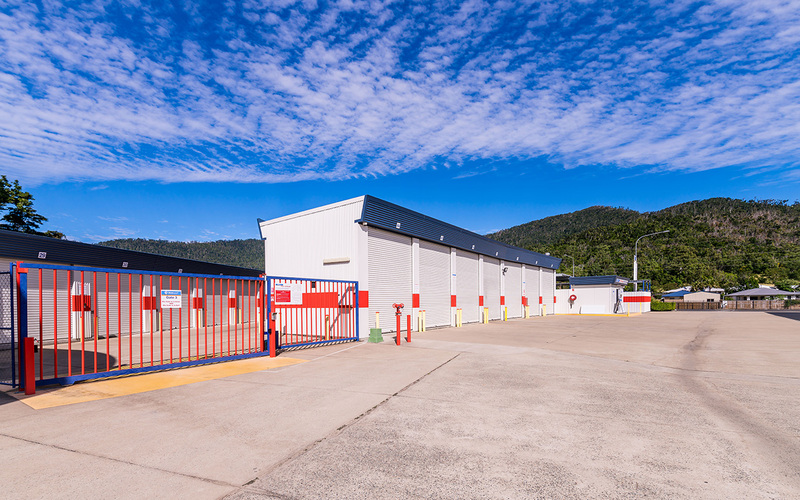 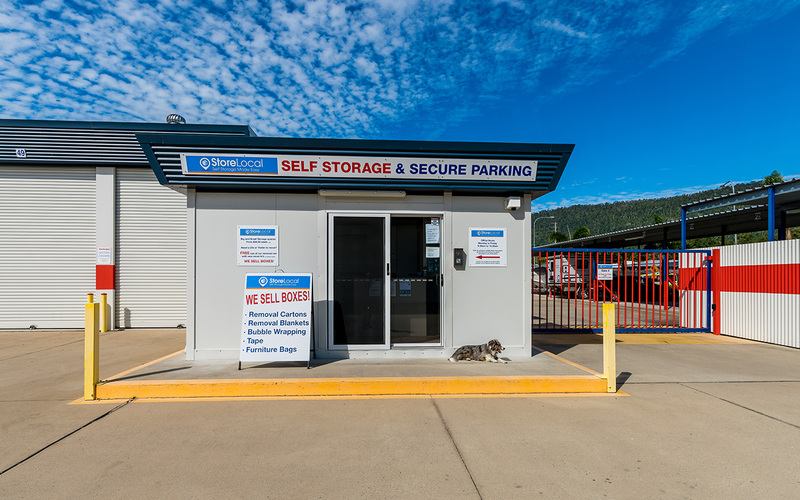 The facility was awarded Best New Entrant (Australia & New Zealand) at the 2014 Self Storage Association of Australasia Annual Awards, and Runner Up for Best Regional Facility (Australia & New Zealand) at the 2015 & 2016 Self Storage Association of Australasia Annual Awards. The store is fully approved for expansion. 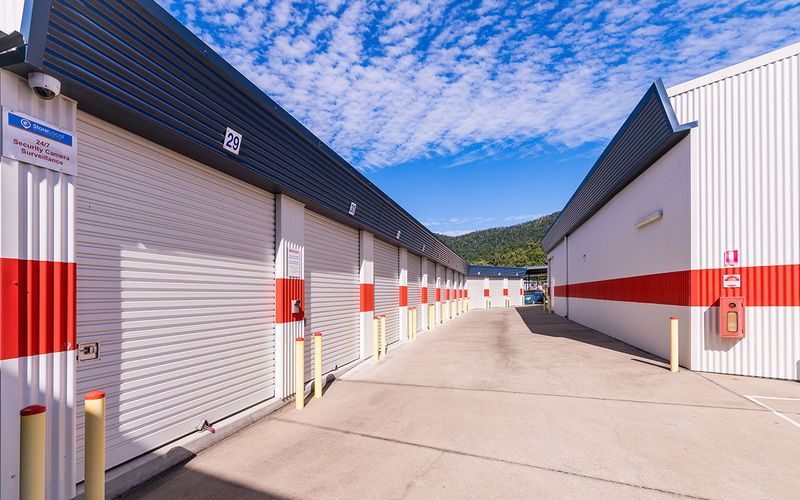 Following settlement, StoreInvest replaced existing independent management systems with nationwide management platform StoreLocal. The store is run by Ian who is a well-connected member of the local Airlie Beach community and has been with the store for many years.